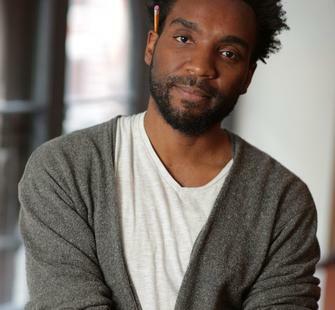 Phillip Howze is a playwright whose work has been developed or produced at Bay Area Playwrights Festival, BRIC Arts-Media, Clubbed Thumb, Cutting Ball Theater, Theater Masters, PRELUDE Festival 2015, San Francisco Playhouse, SPACE at Ryder Farm, and Yale Cabaret. His fellowships include the 2015-16 Artist Fellow at Lincoln Center Education and 2015 Sundance Institute Theater Lab. He is a member of the 2016-17 Emerging Writers Group at the Public Theater/NYSF and a Resident Writer at Lincoln Center Theater.